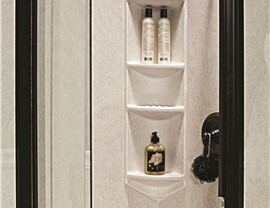 Customize shower doors to perfectly complement the look and feel of your home's bathroom. If you’ve recently upgraded your bathroom with a stunning new shower, then it’s time to put the finishing touches on your luxurious new bathing space! 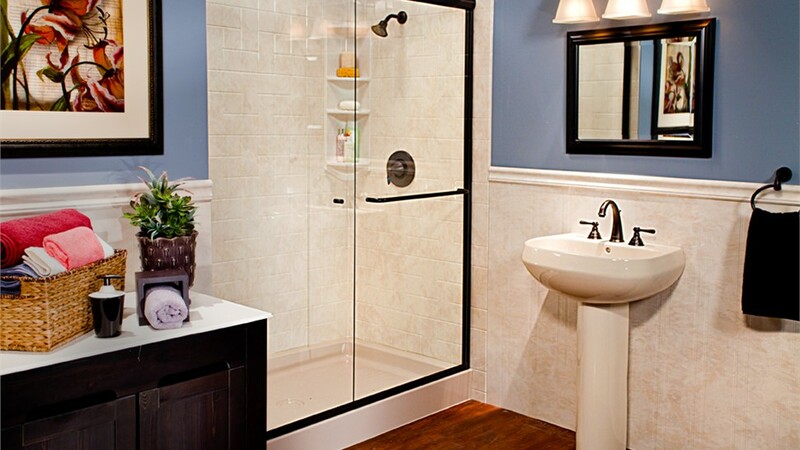 Reliant can help you complete the bathroom of your dreams quickly and efficiently by installing stunning shower doors. 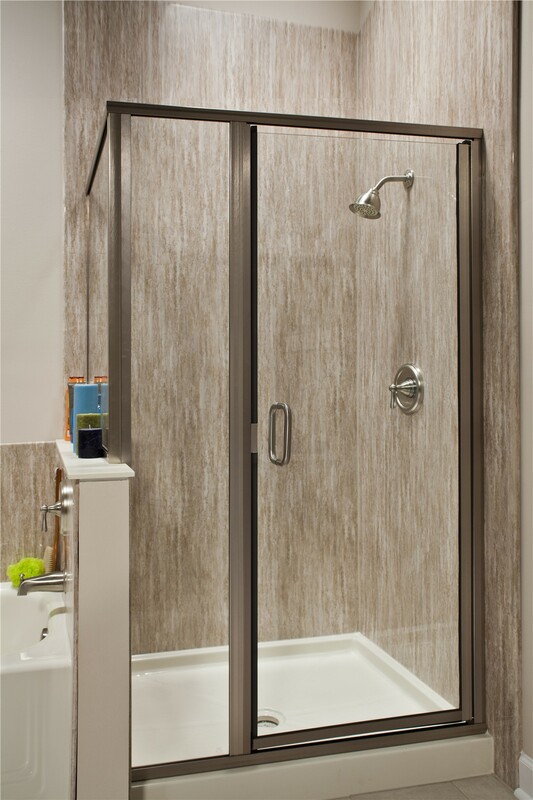 Whether you want the modern look of brushed nickel or crystal-clear glass doors, our replacement shower doors lead the industry in lasting appeal and low-maintenance durability. 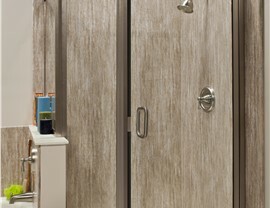 Every bathroom has its own unique style, and our new shower doors are designed to highlight the décor of your bath while adding functional privacy to any size space. Best of all, our expert team can get your shower doors installed in less time and with less cost than a traditional bathroom renovation! 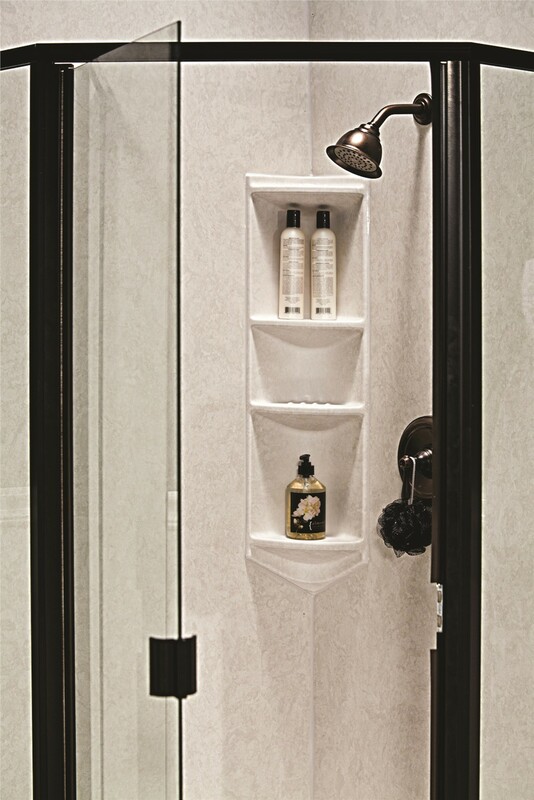 Our new shower doors also allow for custom glass finishes and styles to add even more custom-appeal to your home’s bath! From glue chip doors to stylish S-curve bypass doors, we can bring your vision to life with our stunning assortment of replacement shower doors. 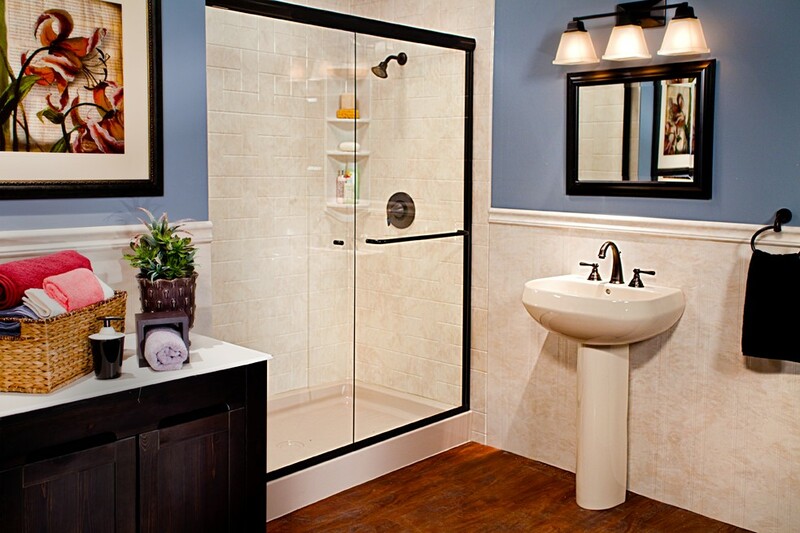 Creating a custom bathroom is easier than ever when you’re working with the professionals at Reliant! 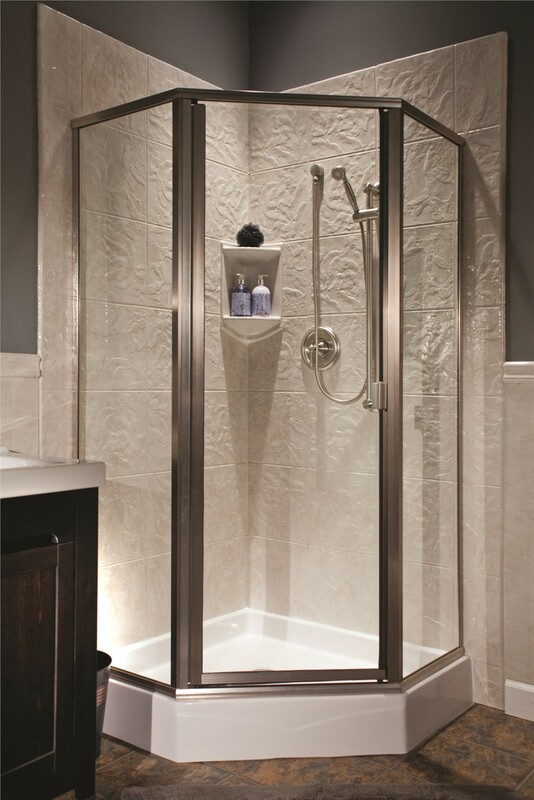 To learn more about the endless options we offer for beautiful new shower doors, accessories, and shower surrounds, just give us a call today! 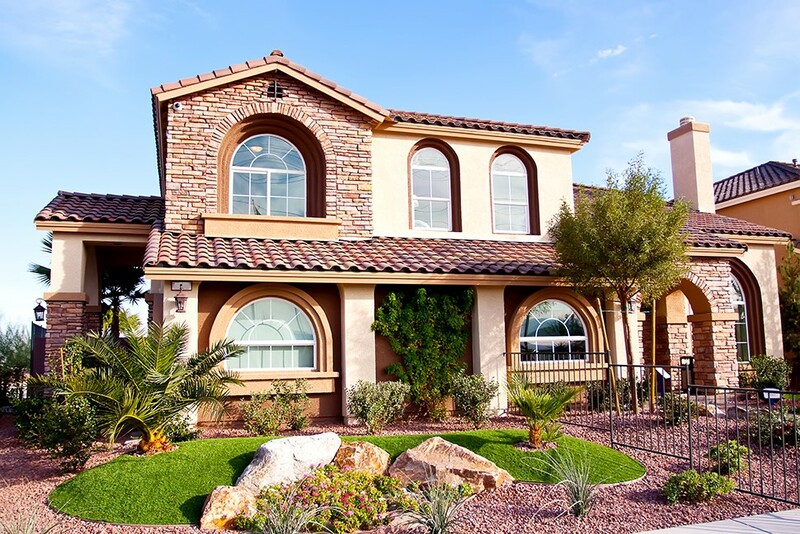 You can also schedule your free, no-obligation estimate and consultation by submitting our easy online form.